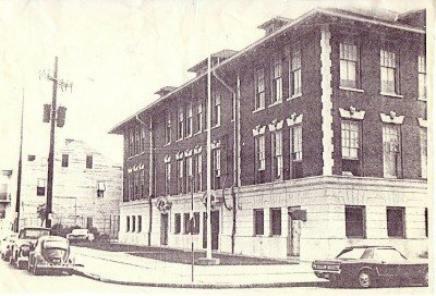 McDonogh 18 Elementary School was on St. Ann Street, near Rampart. Unfortunately, the building is no longer standing. for sharing all of the photos on this page, except the very last one. A nutrition class at McDonogh 18, ca. 1930.
school's recent reunion in Metairie. the Performing Arts in Armstrong Park. gathered Friday night to remember. tears everytime he met someone."